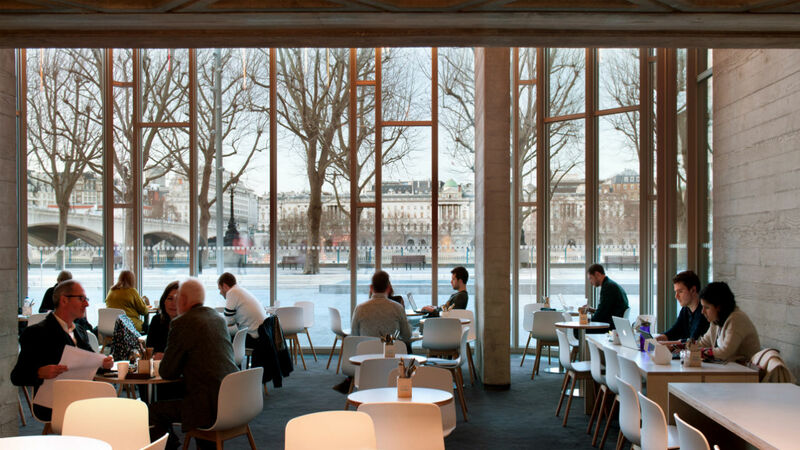 When you enjoy pre-theatre dining at one of the National Theatre restaurants, receive a 2-for-1 interval drinks voucher. 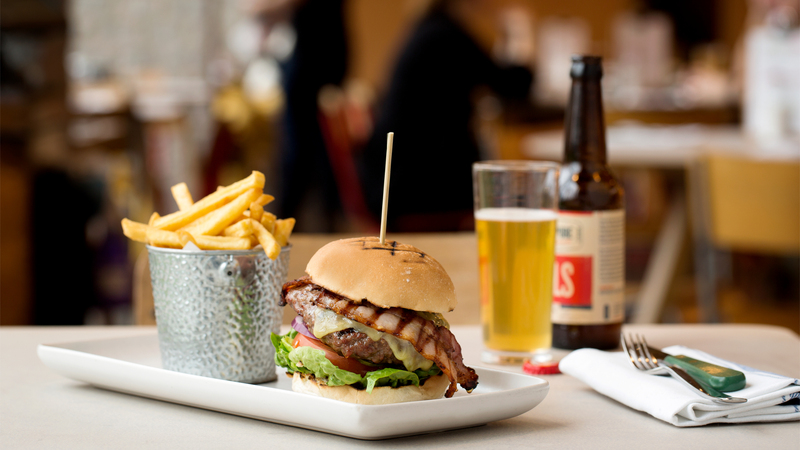 Simply use your American Express Card to pay for your meal on the day of the performance. 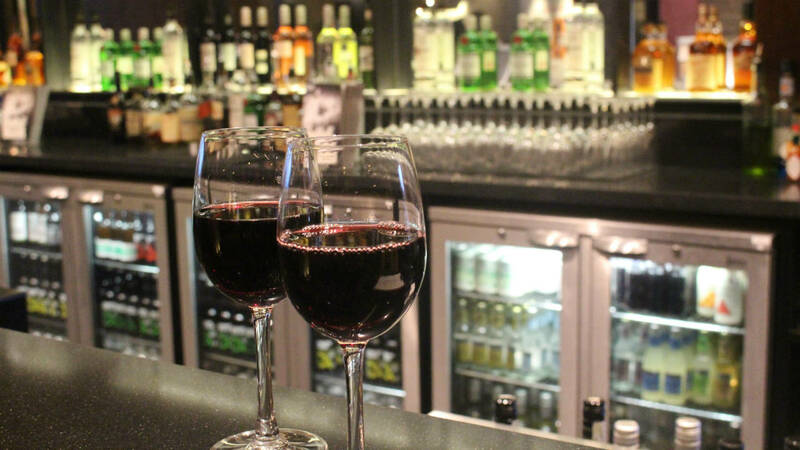 Small sharing plates, seasonal cocktails and locally sourced spirits, all overlooking the river. 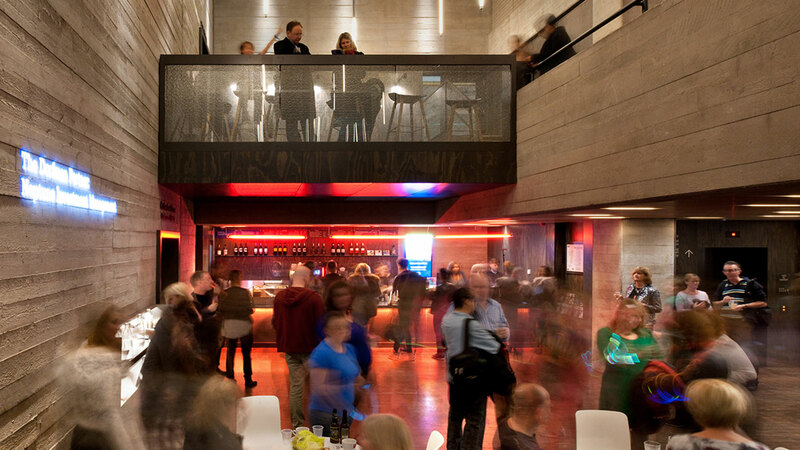 A neighbourhood diner, bar and garden created by local social enterprise Coin Street Community Builders and the National Theatre. 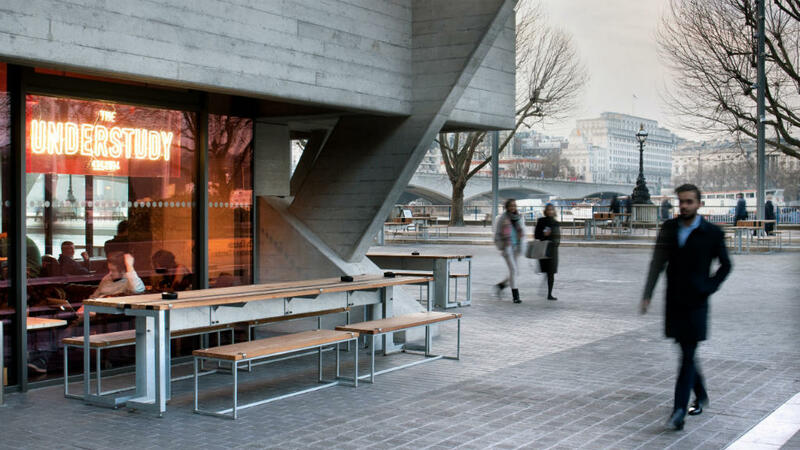 Kitchen is the National Theatre's all-day café with a seasonal menu and indoor and outdoor seating on the river front. 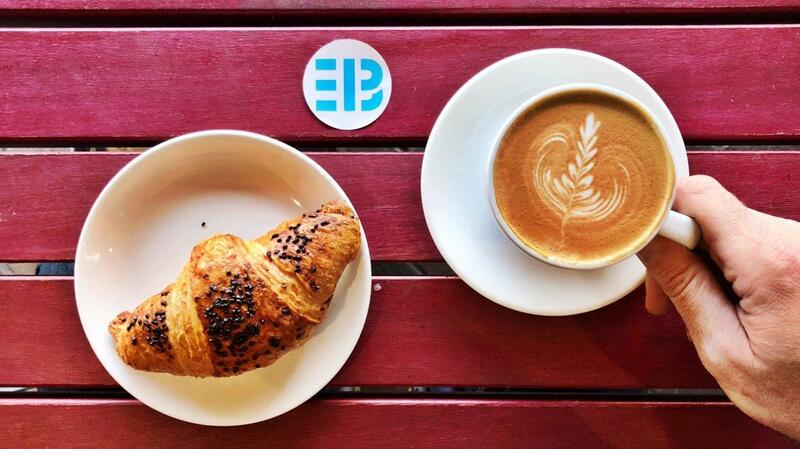 Delicious coffees, freshly made cakes, sandwiches and snacks. 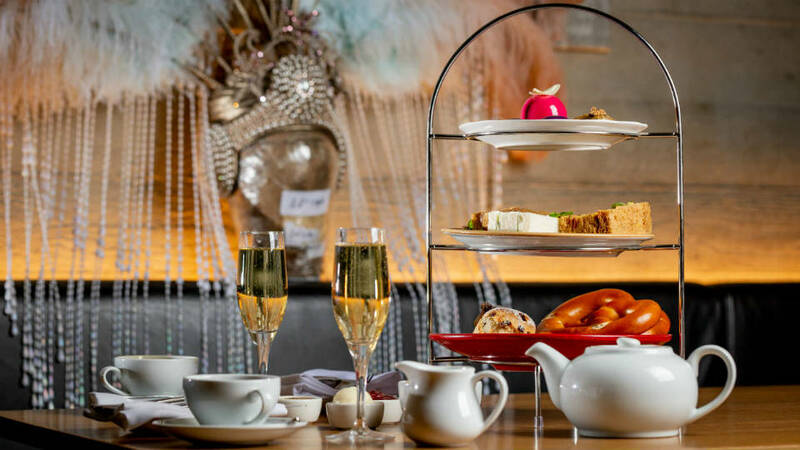 Book a restaurant package when buying tickets to see a show. Available in House or Terrace restaurants.